Back from adepticon with my rats. Think I did well with my rats. It became a 5 way tie in overall score for 1st place Best Overall. Ended up taking Best General Chaos and another Skaven player took 2nd place Best Overall. Fun times! Grats! What list did you take? Hey guys, I played a game over the weekend vs Skaven and ran into a buffed up verminlord that seemed a bit off to me. He was running a Verminlord Corrupter Warpseer with a 4+ rerollable save, then two 5+ ward saves and a third 5+ for passing wounds off to a nearby unit. Is that right or was he misplaying something there? Nop that’s literally a combo that works. 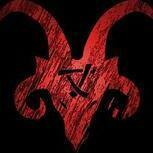 welcome to the domains of the under empire!! @Asamu Thanks for the pointer! Warpgale it is! My list is rather magic heavy, which is why I thought Master of Magic was a good trait for the grey seer. But making the warpseer more durable is better you think? The stormfiends are equiped with warpfire, shock guantlet, and warpgrinder. So I was going to burrow them, for some backfield harassment. Nice quipment outfit of the warlock. I was thinking that more more more warp power was a bit unrealiable to get of with the high casting value? I didn't suggest changing the trait; just the artefact, because the one you had listed is for battleshock immunity, which you didn't need with a warpseer and furnace. Master of magic is great in the list to get spells off a bit more reliably. More more warp power is a bit unreliable, but it's a massive buff, and you can at least get the +1 from being near a gnawhole. From what I understood from the wording, the 5+ pass off (verminous valor?) Happens before the rest no? Yes you are correct on this one. the verminous valour allows you to give off wounds or mortal wounds before the model suffers them but after the save roll. the ward save and artefact allow you o ignore suffered wounds or mortal wounds so the command trait verminous valour is used before the ability protection of the horned rat or the suspicious stone artefact activates. but after he made his normal reroll able save. It probably would have helped a bit. I could have killed off that protecting unit faster for sure. anyways: I just noticed that the gnash gnaw on their bones form the clawlord on Brood horror can be stacked. could be a great combination if someone has some CP left over. Hey guys, apologies if this is the wrong place to ask but I was hoping to get some advice for transportation, particularly for gnawholes. What is your preferred method for transporting them to tournaments or your local game store? Do you keep the base and the wooden structure separate until you reach your destination, do you have them glued together and if so do transport them in foam / bubble wrap etc? 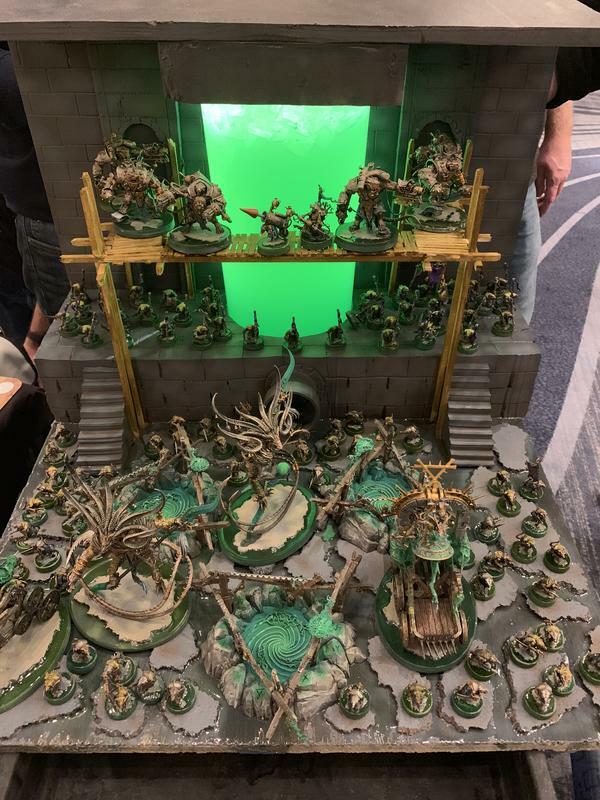 Granted, I was already dipping into Gloomspite for the sake of diversity, but you hopefully see the point. before the skaven where popular, I was more or less one of the only skavenplayers in my whole country (it’s funny but true). People came to the local store just giving me their skaven models and armies most of the time for free. with the Skaven now owning a book all of it changed. there are times when Some kind of voice tells me to start a dispossesseds armie or collect a few more Ironjaws/greenskinz Model to have a truly wonderful destruction armie. I even had the idea of building up another mixed Aelve armie fully converted of chaotic stuff, showing of how dark Aelve should truly look like. But for some reason it always takes me back to the skaven. Book or no Book there is just something that brings me very time back to them. 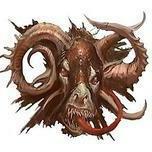 maybe it’s the blessing of the great horned rat, or maybe a course send to me by Teclis, nobody knows, and nor do I care, in nothing can stop the might of the great horned rat, true and only chaos deity of the Realms. 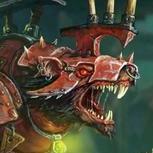 Skaven will always be my #1 played and what I will take to any major tournament. Locally I also play FeC, BoC and contemplating building into Dispossessed once I sell my NH, IJ and Wanderers. Depends on how the GHB looks for them to be honest. Variety is nice, but when it comes down to it I always value my rats over anything else. They were what got me into the hobby after all, so I hold them to a higher degree of appreciation. Oh, and to @Ratzinkaiser I know some people (like myself) don't even bother with the scaffolding and just green stuff the holes where they're meant to go. They definitely look better with them, but I tend to value ease of transport over looks in this regard. Anyone tried comparing 6 and 9 Jezzails? How they preform compared to each other. Well I tried a few combos with a unit of 6jezzails and from what I can say, giving them the extra +1 damage makes them excellent hero’s with 5or less wounds, snipers. Yeah, I think 6 definitely works well and should really be what you want to aim to take as a minimum squad instead of only 3. That said, so far I've had better luck using 9 over 2 WLC's whereas previously I was using 6 Jezzails + 1 WLC. 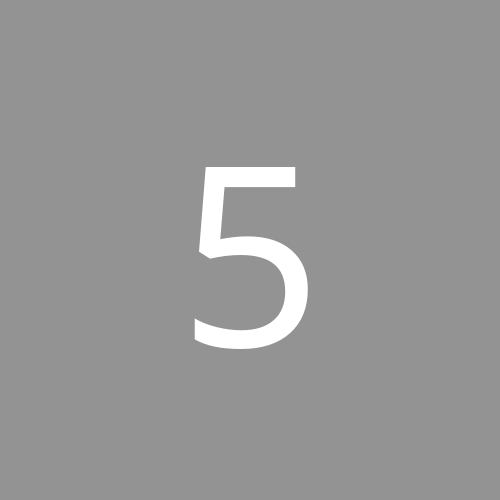 But anyway, 6 will do fine for most of your hero sniping purposes, 9 is just insurance to make sure the job gets done the first time (and to eat up the d3 MW's you take from MMMWP'ing them, if you so choose). Now is this taking into account look out sir. Thinking either the bell or the verminlords should be general. 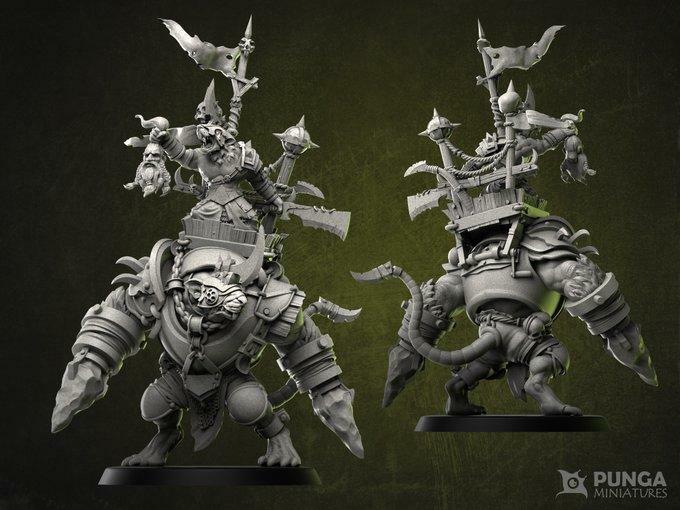 The bell means i can more reliably cast death frenzy and he will be the most aggresicely positioned model helping with shackles and vermintide as well. Death frenzy being an important damage factor for the army. The warp seer though really wants helo casting warp gale. The warlord could be general but he'w more vulnerable than the bell due to being a monster. That was counting vigordust + MMMWP and a spark for +1 damage. I really only run 6 of them at 1k and I will either take 9 or none at 2k, but that's preference really. Worse case scenario is you just target them at monters\elite units instead. I would say put it on whoever you expect to be casting WLV the most as it really helps to have the Master of Magic trait + the Gnawhole arcane terrain. Of course, you do make a nice case for Death Frenzy as well if you feel that would be more beneficial in the long run of the game. Very cool concept, but I can't seem to find any actual casts on their store; just computer renders. I'd be very keen if their casting is good. A Skryre wizard on Arcane Terrain using a warpspark to reroll casting is actually better at casting the Vortex than a Verminlord Warpseer with Master of Magic on Arcane terrain. Edit: Never mind, the list you were replying to doesn't actually have a Skryre wizard.